Your search for boxes is over! 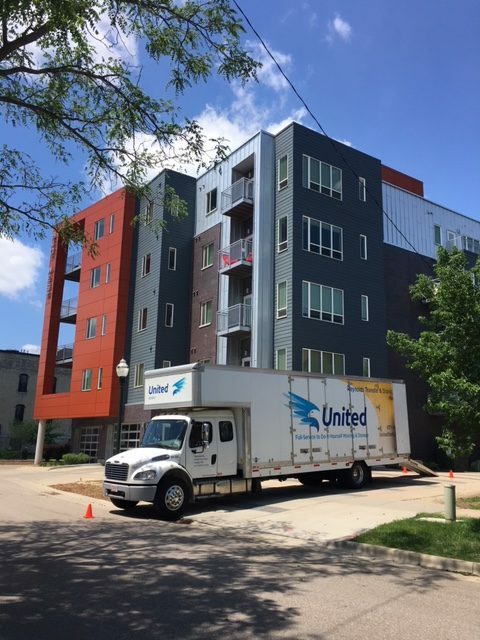 When you book your local residential move with Reynolds Transfer & Storage, Inc., we offer an eco-friendly alternative to cardboard boxes, something that other local moving companies may not do. Unlike cardboard, our reusable polypropylene moving boxes (eco-boxes) can be used hundreds of times. The boxes are cleaned between each use. 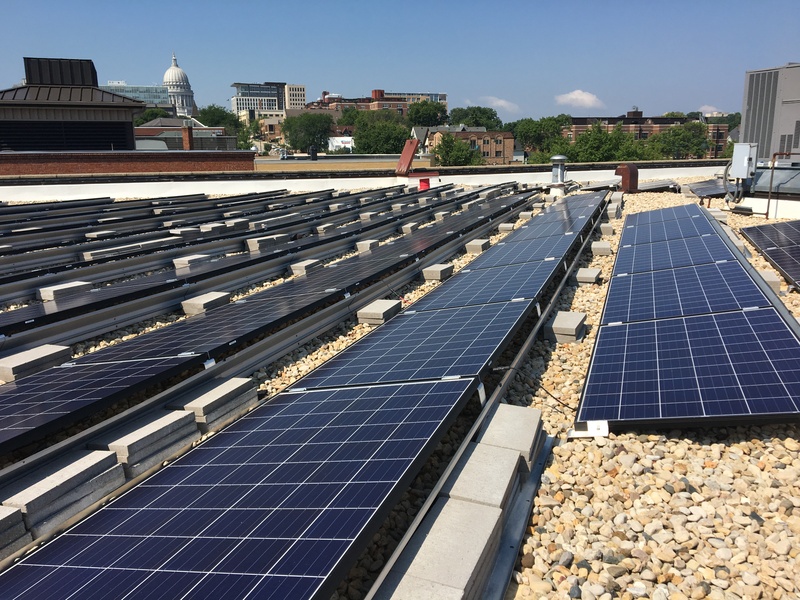 The use of eco-boxes for three weeks is offered on all residential moves that load and deliver within 30 miles of the Capitol Square in Madison. We deliver them to your origin residence two weeks prior to your scheduled loading date and pick them up about one week after your delivery date. They’re especially useful in full-service container moves. 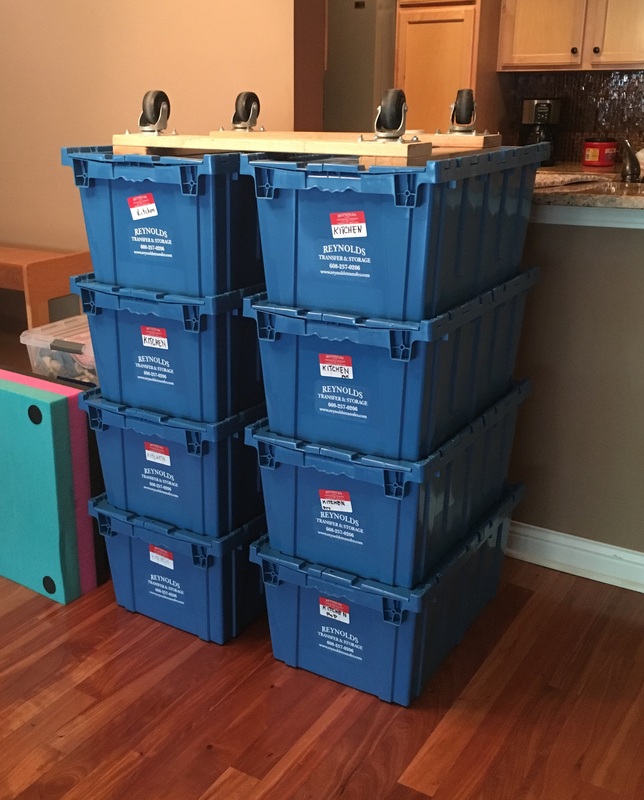 The total count of eco-boxes required for your move will be determined by a company representative during the free in-home consultation. Eco-boxes are 25″ x 15″ x 11.75″ – about 2.5 cubic feet of usable space, equivalent to the volume of a medium cardboard box, and have the added benefit of being securely stackable. Adhesive labels will be provided for marking the contents, and zip ties will keep your goods safe and secure.